March, for many, is the best month of the year. It’s the month when the perpetual freeze of winter moves away, slowly making room for sunshine, flowers, and all that happy stuff you dream about when snow’s literally blocking your front door. It’s also the month that brings us spring break, spring training, and festivals with burning statues, throwing paint, and Aussies jumping in a river. And then there’s that holiday on the 17th where everybody is suddenly Irish and nobody goes back to work after lunch. 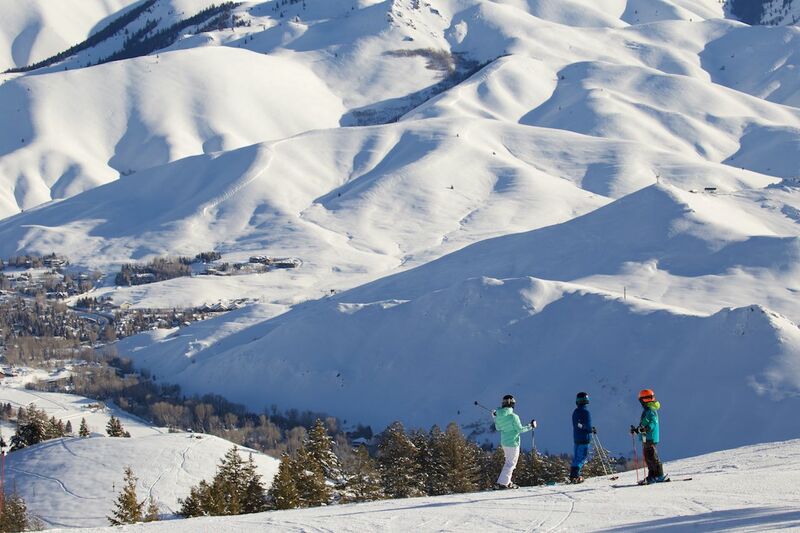 If you’re looking to get out and make the most of what March has to offer, here are a dozen places you definitely need to check out. There is quite simply no better month of the year anywhere in America than March in Miami. The month kicks off with spring break, where even those too old to participate in breakfast Jäger shots can still appreciate the youthful crowd that swarms the city. Once that’s over, the city moves into hosting Miami Music Week, where you’ll have the chance to see some of the biggest DJs in the world playing in small clubs, exclusive lounges, and the occasional shoe store opening. 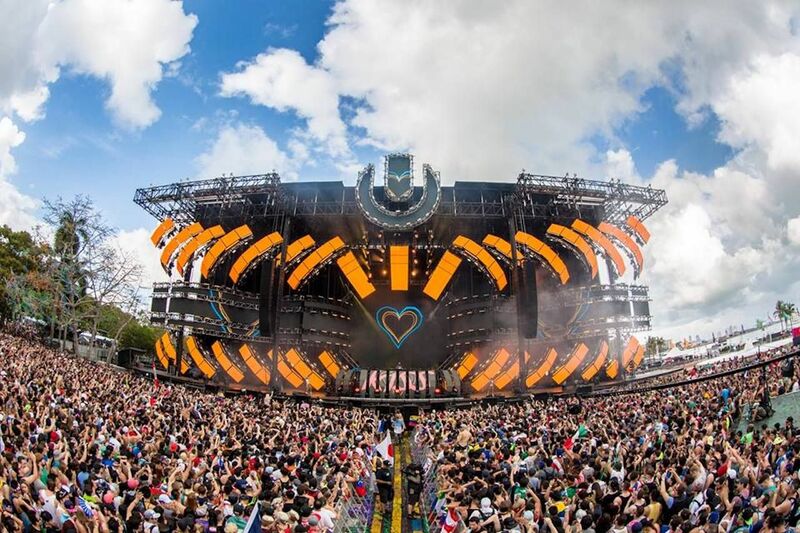 The whole thing caps off with the original Ultra Music Festival from March 29 to 31, making its new home this year on the beachy Virginia Key. Too old for spring break and three-day raves? Understandable. How about baseball, horse racing, and tennis? The Florida Derby — one of the biggest non-triple crown races of the year — hits Gulfstream Park on the 30th. The Miami Open welcomes every big name in men’s and women’s tennis to its new home at Hard Rock Stadium from March 18 to 31. And you’re just a short Brightline train ride away from baseball spring training in West Palm Beach, home to the Houston Astros and Washington Nationals. Anywhere on the Caribbean is a winner in March, but Belize — for now anyway — still maintains a good amount of its authenticity even during the height of tourist season. 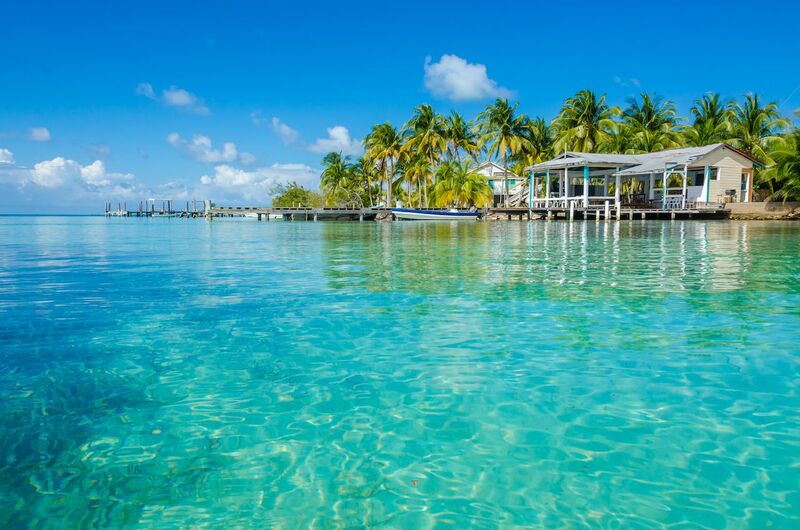 This little country just south of the Yucatán peninsula offers some of the best diving in the world, with the secluded beaches of Ambergris Caye giving you the chance to spend a morning under water and the afternoon appreciating it. And you’ll share it with almost nobody from your private villa at the Victoria House Resort. Further inland you can enjoy the country’s untamed jungles, learning about the Mayan civilizations that once ruled the treacherous terrain. Stay at the Lodge at Chaa Creek and you’ll have a whole staff of naturalists at your disposal to educate you on the ecological history of the area — then walk you through the tropical butterfly farm and rainforest medicine trail where you’ll learn about how plants in the jungle can save lives. Is it a little cliché to throw on your best shamrock suit and head to the Emerald Isle for St. Patrick’s Day? Yes. Will you find more Americans clogging the streets, the Guinness Storehouse, and the pubs at Temple Bar than you will actual Irish people? Even bigger yes. But March 17 in Dublin is still a hell of an experience, and even though you’ll probably end up drinking pints at the storehouse while being drowned out by the Texas Tech marching band, it’s still a chance to visit one of the most historic and architecturally beautiful cities in Europe. Just try not to drink so much you don’t remember it. Still, if you’re dead set on doing something that’s not played out, might we suggest Dublin… Ohio. No, seriously, the home of Wendy’s also throws a gigantic St. Patrick’s Day parade and has a Celtic Cocktail Trail you can follow to get into the Irish spirit. The new AC Hotel in Dublin has one of its trademark rooftop bars there at VASO, one of the cocktail trail’s stops and home to a cool igloo art installation. Though not the envy-inducing destination of its Irish original, this Dublin might be the most hipster place you could possibly go for St. Paddy’s. All of California wine country is beautiful in March, as the cool mornings leave a layer of dew on the dormant vines, and the tasting rooms aren’t yet overflowing with touring stag parties. 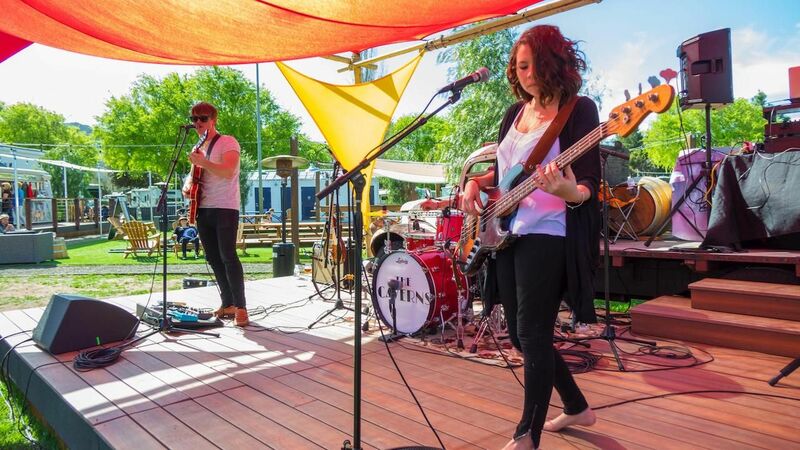 Napa is the obvious draw, with the epic Yountville Live festival in the middle of the month. But a little further south, Buellton puts on one of the most ingenious wine pairing festivals in the world: The Wine and Chili Festival. 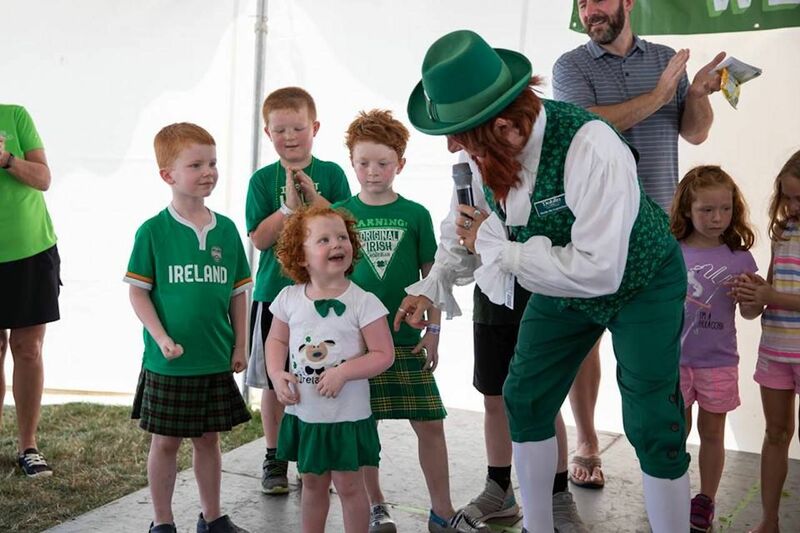 This sixth annual event held on St. Patrick’s Day brings all the world-renowned wineries and craft breweries to the Flying Flags RV Resort, about as un-Napa a location as you could pick. In addition to the abundance of beverages, there’ll also be a local chili cook-off, where unlike other cook-offs you’ll actually get to sample the creations and pair them with local wines. The funky holiday festival will also have live music and for a scant $45 it’s one of the cheaper wine country attractions one can attend. Lent doesn’t inherently seem like an obvious tourist attraction. That is until you’ve seen Lent in Guatemala. Whereas American Lent is pretty much marked by your friends turning down dessert for a month, in Guatemala it’s celebrated with lavish, colorful parades winding through its charming little villages. 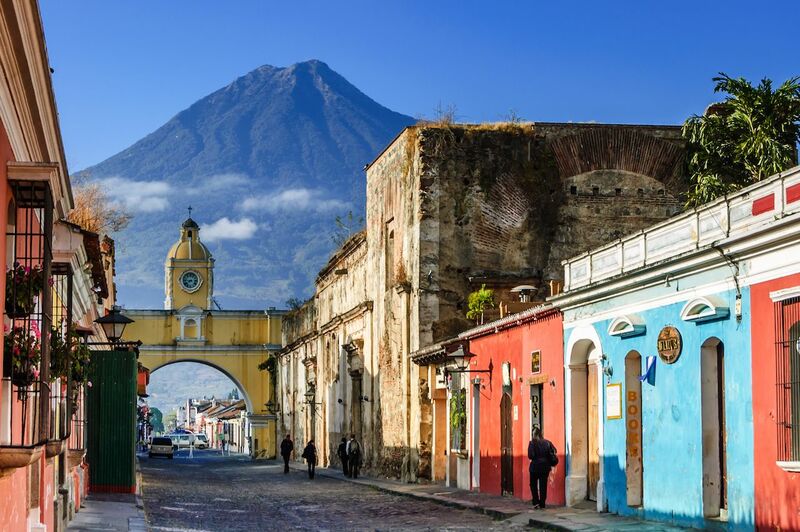 The best one to hit will be Antigua, where local artists create floral murals made of sawdust on the cobblestone streets, topped by grand processions marking the beginning of Lent. Well aware of its reputation for Lent tourism, the village added a new luxurious boutique hotel this past year at the Las Cruces. This 11-suite property just steps from the parade has rooms adorned in 17th-century silver and gives you a relaxing retreat away from the excitement of the parade. 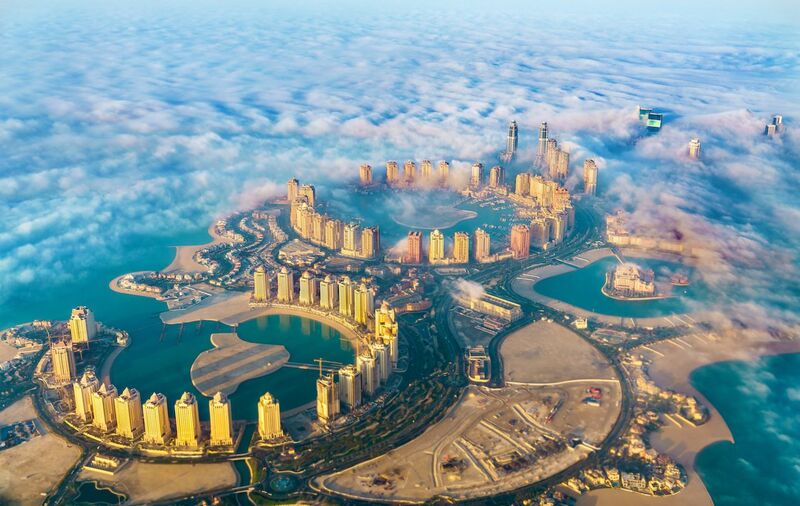 While the rest of the world makes jokes about World Cup bribes, Doha is quietly building itself into the next big Middle Eastern super city. On the 28th, it opens one of the world’s biggest new attractions, the Qatar National Museum in downtown Doha. This cultural center built around the historic Palace of Sheikh Abdullah bin Jassim Al Thani spans 450,000 square feet and 1.7 miles of exhibit halls. It’ll tell the story of Qatari culture, history, and future, with a 220-seat auditorium, two restaurants, a food forum with traditional Qatari food, and a research center. Though the museum will be open all year, March reaches the end of the season where the weather is pleasant, so you won’t get completely dehydrated while stuffing your face at the Qatar International Food Festival from the 15th to the 25th. Nor will you be forced to watch the entire Qatar MOTO Grand Prix from indoors when that race runs from March 8 to 10. The flight might be long, but this March is a chance for you to see this city before the whole world shows up in 2022. The brutal, unforgiving Arizona heat hasn’t quite descended on the valley of the sun in March, leaving it a perfectly pleasant getaway in early spring. Hiking Camelback Mountain can be done without waking up at ungodly hours, and you can take your time looking at all the desert animals in the largest privately owned zoo in America at the Phoenix Zoo. Spring is also prime to grab some beers and go floating down the Salt River. It’s a relaxing float through red rocks during the week and an all-day party full of ASU’s finest students during the weekend. 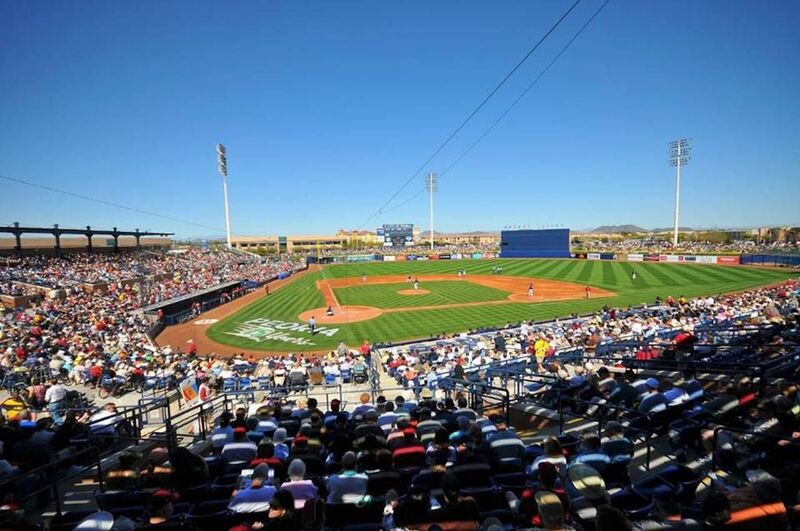 March is also when Cactus League action hits the greater Phoenix area, offering an easier way to see multiple teams and ballparks than spread-out Florida. A dozen teams play within an hour of downtown Phoenix, meaning you could literally watch the Angels and Cubs play a game at noon in Mesa, then drive across town and see the Royals and Mariners in Peoria at night. You’ll see players close up in small stadiums in an atmosphere that reminds us of baseball in a simpler, bygone era. Even if you aren’t that into baseball, you can still post up at the pool at a luxury Scottsdale hotel like The Phoenician or The Scott Resort & Spa, drink in hand. If you’re into pyrotechnics and explosions, has Valencia the festival for you. On the days leading up to the festival of St. Joseph, the city celebrates Las Fallas, an old Spanish word meaning “the torches.” It kicks off early in the month with daily firecracker explosions at 2:00 PM in the Plaza del Ayuntamiento, so don’t be alarmed if you hear rapid-fire explosions in the middle of your siesta. Things kick into high gear on the 15th when the city streets are closed to traffic and filled with giant nintos, massive paper mache puppets often designed to satirize politicians and celebrities. 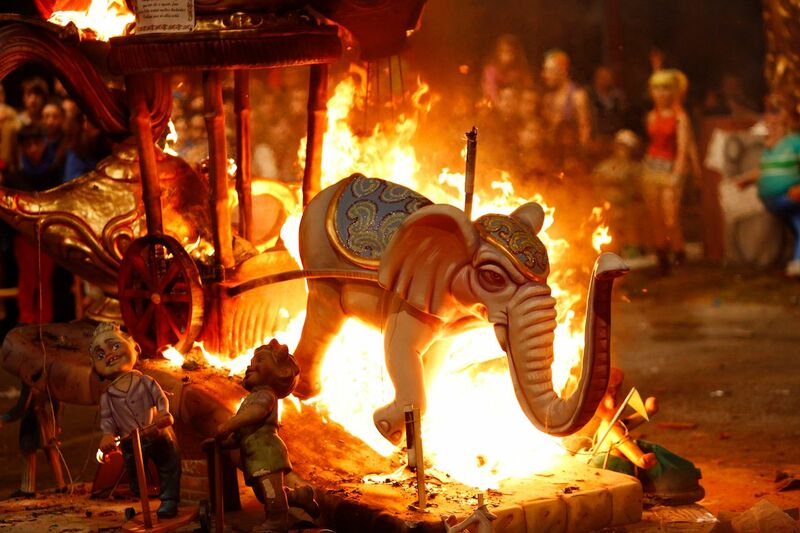 Valencians — and the million or so people who come to town for Las Fallas — spend the next five days strolling around admiring the nintos, until the night of the 19th when they’re all set ablaze in the coolest festival-culmination this side of Burning Man. 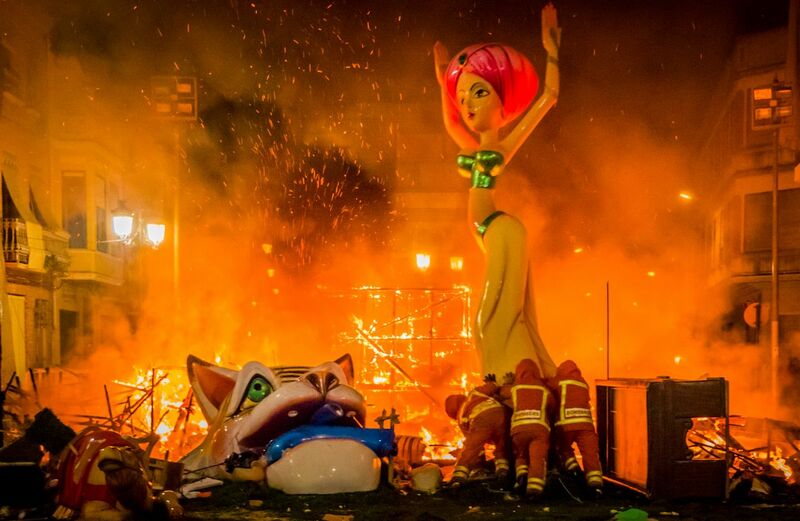 However one lucky ninto is spared each year, pardoned by popular vote then put on display in the Fallas Museum. 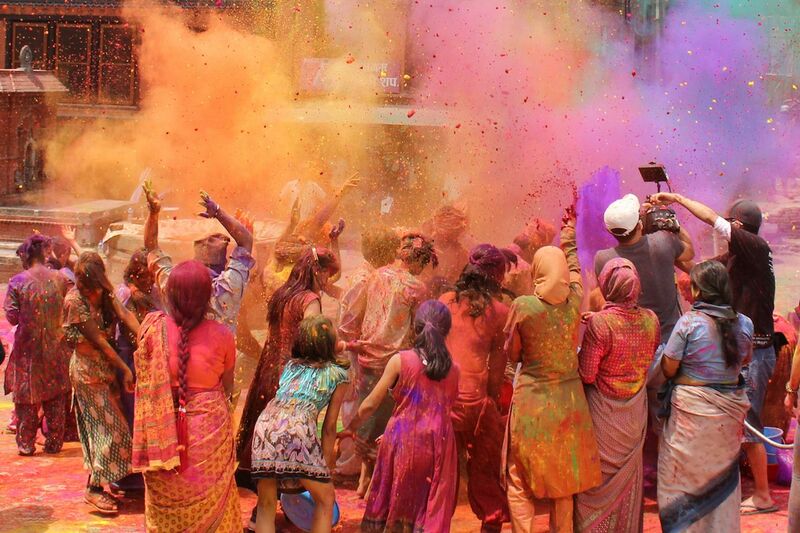 The Holi festival, or “festival of colors,” is one of the most important festivals in Hinduism, celebrating fertility, love, and the triumph of good over evil. Generally, it’s celebrated by filling the streets and throwing brightly colored powder and paint on total strangers, which makes for some of the best vacation photos you’ll ever take. Many people associate this festival with India, but for a far less crowded and more scenic Holi experience, you’re better off seeing it in Nepal. The capital city of Kathmandu hosts the best Holi festival outside India, where you’re trading crowded streets and chaos for ancient temples and sweeping views of the Himalayas. If you’d like to get a good dose of both, however, Intrepid Travel runs a Delhi-to-Kathmandu tour beginning March 8 that takes you through India before ending in Kathmandu on the 20th and 21stt for the festival. 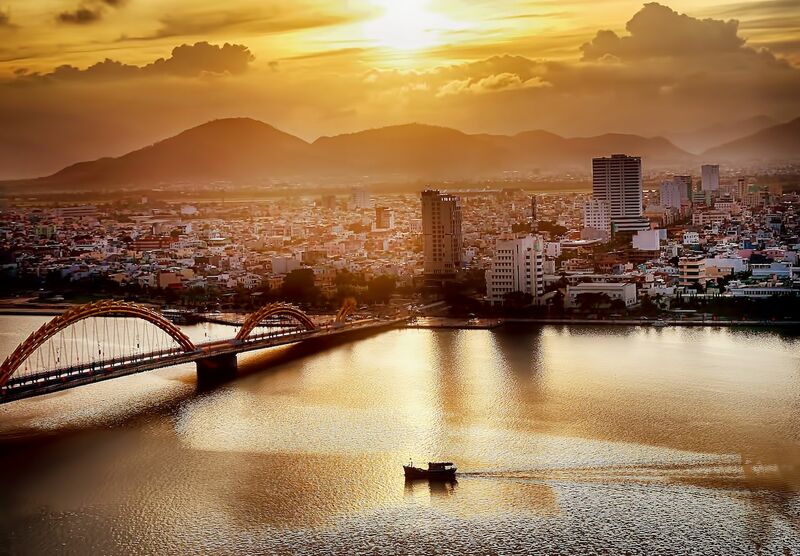 Vietnam seems to be the Southeast Asian vacation destination du jour, supplanting Cambodia as the place all your worldly friends come back from and tell you that you “absolutely have to go.” But they’re not overselling it. The culture here finally seems open to welcoming Americans after that little disagreement we had 50 years ago. And you can learn the fascinating Vietnamese side of that conflict at the War Remnants Museum in Ho Chi Minh City. Beyond historical tourism, this beautiful country has its best weather in March, where the summer rains and humidity haven’t set in, but Tet is over, and the party is ready to crank back up. The beaches are especially inviting, and afternoons surfing at Da Nang or Nha Trang are especially refreshing when you’re not sweating to death between sessions. 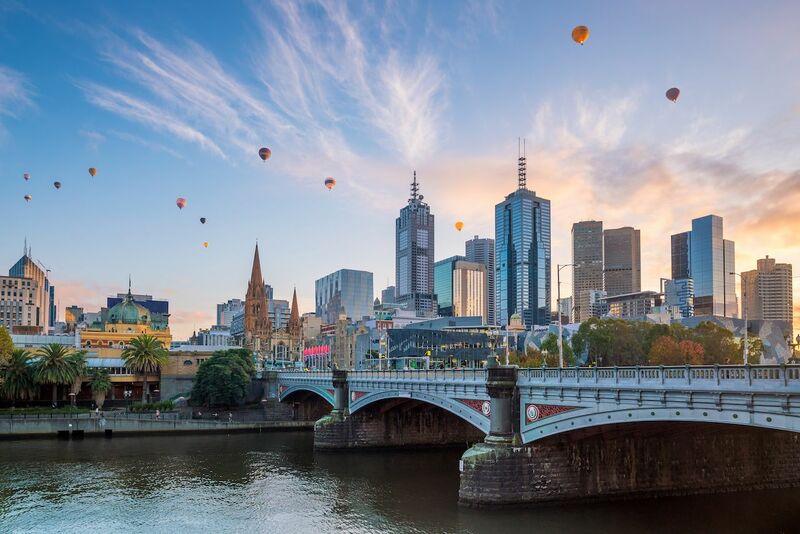 The brutal summer heatwave Australia’s been dealing with this year will be subsiding as the southern hemisphere moves into fall, and the mild temperatures along the southeast coast will be ideal for enjoying the annual Moomba Festival. This free community festival is held over Australia’s Labour Day weekend, March 8-11, where Alexandra Gardens is transformed into a massive amusement park full of rides, midway games, and nightly fireworks. You’ll also be able to watch some of the best water-skiers in Australia compete at the annual Moomba Masters Championship. Or see zany Aussies compete to see who can throw themselves furthest into the Yarra River during Sunday’s Birdman Rally. If that’s not entertainment enough for you, the annual Melbourne International Comedy Festival kicks off March 27th. It runs well into April and this year is headlined by Jo Firestone, Sam Jay, and a host of Aussie comics you probably wish you’d heard of sooner.